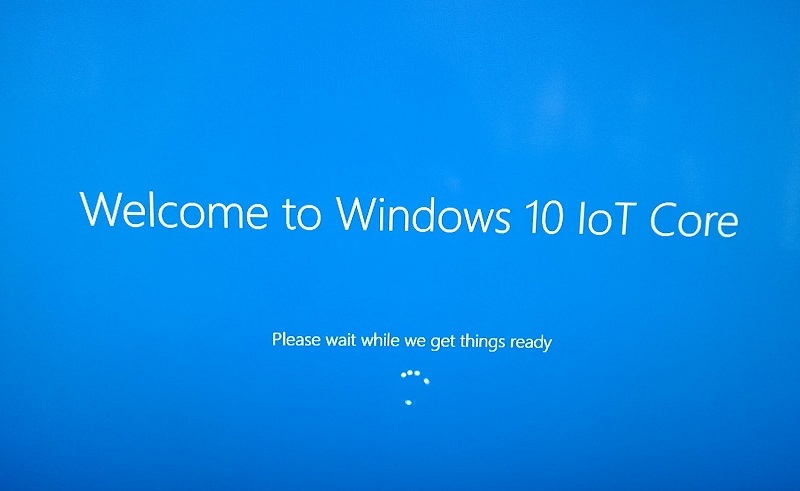 Microsoft is now rolling out Windows 10 IoT Core build 17672 (Redstone 5) for Insiders. The new build update comes with the minor fixes and improvements. However, there are some known issues with this build like Node.js and Python cannot be used in UWP apps. Older samples in these languages may no longer function correctly. Check out the full changelog below. Node.js and Python cannot be used in UWP apps. Older samples in these languages may no longer function correctly. Microsoft is considering alternatives for a future release. Check updates and download Windows 10 IoT Core build 17672.